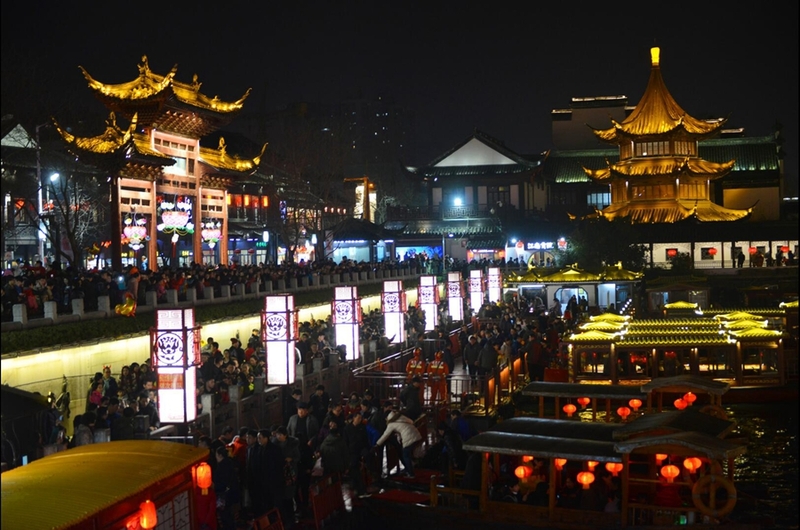 This Spring Festival saw a tourism boom across the country as the number of tourists hit 344 million, according to data from China National Tourism Administration. 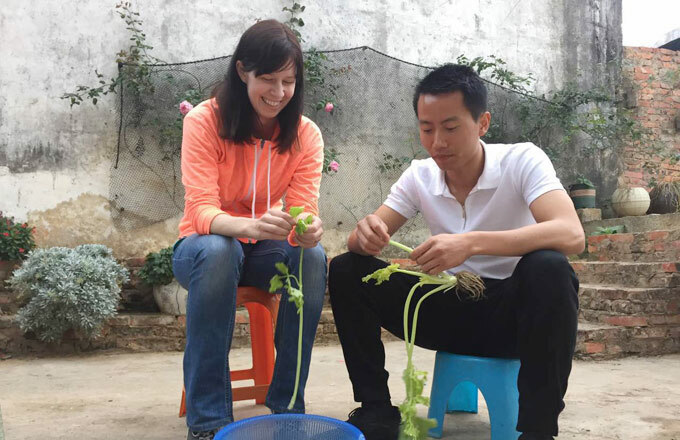 Traditionally, hundreds of millions of people go back to their hometowns for family reunions during the Lunar New Year, while family travels has also gained popularity in recent years boosting tourism. The data shows that the tourism industry raked in 423.3 billion yuan ($61.6 billion) in revenue during the seven-day holiday, up 15.9 percent from last year. Ready for dinner 33 meters underwater in Brussels?